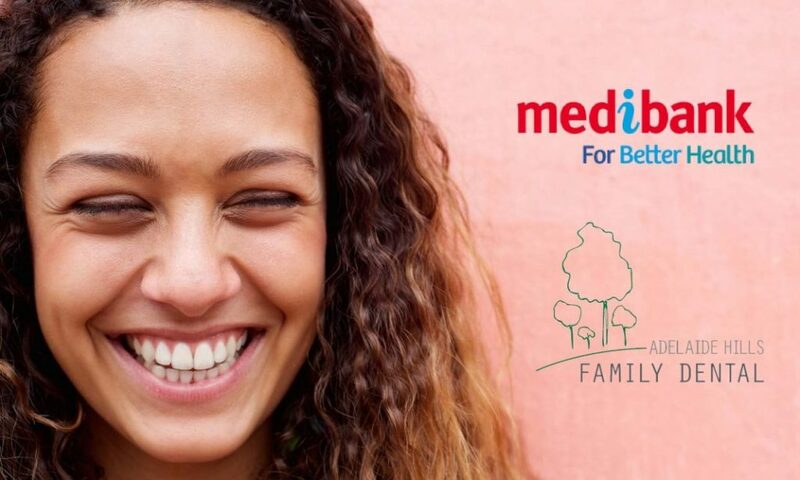 Adelaide Hills Family Dental is now part of Medibank Members’ Choice ‘Advantage’.The Advantage program is a select group of dental clinics where members with extras cover for two months or more can get 100% back on up to TWO dental check-ups every year. Examinations, scale & clean, surgical extractions and fillings are included in all Medibank extras cover options. Cover for major dental procedures like root canals and crowns depending on your level of cover and subject to annual limits. If you’ve already had your first check-up for the year at Medibank Members’ Choice dentist (not Members’ Choice Advantage), and you have another check-up at Adelaide Hills Family Dental in the same year, and you will get 100% back for that second check-up.